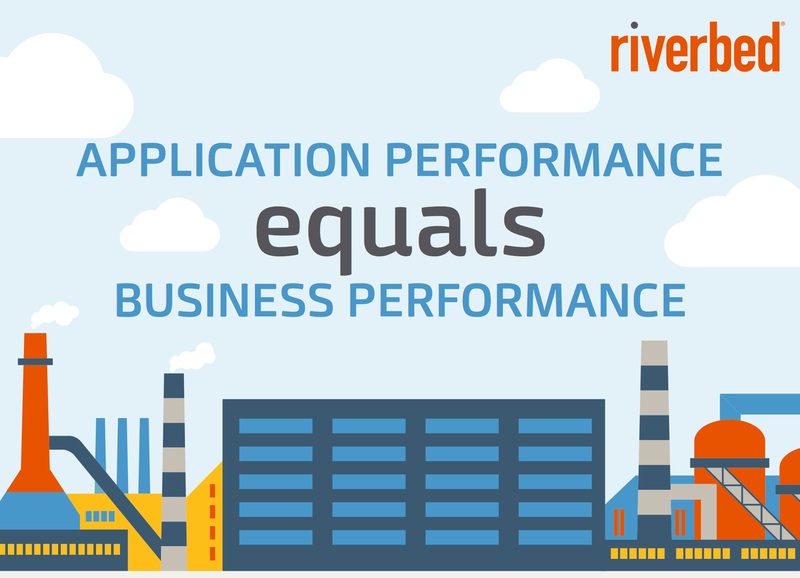 At the Interop conference in April 2014, Riverbed conducted a short survey to determine whether and how application performance problems might affect an organization’s business. 210 respondents answered questions about the performance of business-critical applications, non-critical applications, and productivity applications. Turning to mitigation techniques, we can see a curious gap emerge. The three top-rated techniques were adding bandwidth at 70%, implementing WAN optimization at 67%, and distributing workloads geographically at 52%. In all cases, however, fewer respondents indicated that they were engaged in related projects. Only 50% have added bandwidth, only 42% have implemented WAN optimization, and only 28% have distributed workloads geographically. It isn’t all that unusual, really, for action to lag awareness. It is interesting to consider the reasons why, though. Discovering the root causes of performance problems can be challenging at times. Users often blame only one aspect: “Hey, what’s wrong with the network? Why is it always soooo sloooow?” This is a common reaction even if all except one or two applications are performing acceptably. In reality, performance problems could exist anywhere in the technology stack — the network, the application, the database, or the “glue” layers holding everything together. We recommend four simple yet critical steps to help avoid unnecessary slowness, to help keep applications performing at their peak, and to help maintain a consistent end-user experience. Monitoring tools can identify chatty applications, slow servers, congested networks, and other kinds of resource exhaustion. An end-to-end view provides the most visibility. Monitoring entire transactions, rather than just particular points, can reveal true causes of performance problems. And that limit is 186,282 miles per second (only under perfect conditions, naturally). Increasing the distance between users and data can negatively affect performance. It takes time for data to scoot across a continent or even a city. A “follow the sun” model can be a useful guide. Deploy application delivery controllers to increase availability and connect users to the data that’s closest. Take advantage of global load balancing capabilities to route requests as locally as possible, while also providing planet-wide resiliency against failures. Deploy WAN optimizers to reduce the amount of data traversing the WAN and to reduce the number of connections between clients and servers. These techniques minimize the effects of latency, and — almost — make it seem as if data moves faster than light. Steve Riley is Deputy CTO for Riverbed Technology.